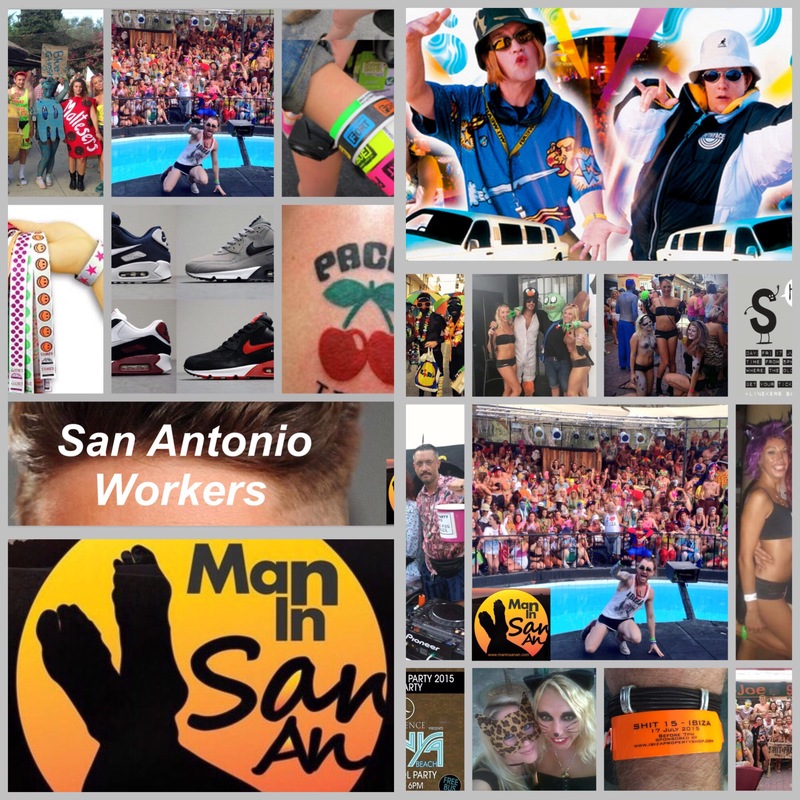 17 July has been ‘officially’declared ‘St Workers Day‘ in San Antonio and to celebrate here is the essential guide to speaking like an Ibiza ‘native’ (straggly beard and pulled up white socks obligatory) ………. 1, Nah, I’m a worker, innit? (then wave arm full of wristbands at PR). 2. My housemate is going out with the brother of the next door neighbor of the uncle of the vet who treats Jamie Jones’s cat, so I can get guest-list for DC10 anytime, no worries: Ibiza’s all about who you know (wink). 3. 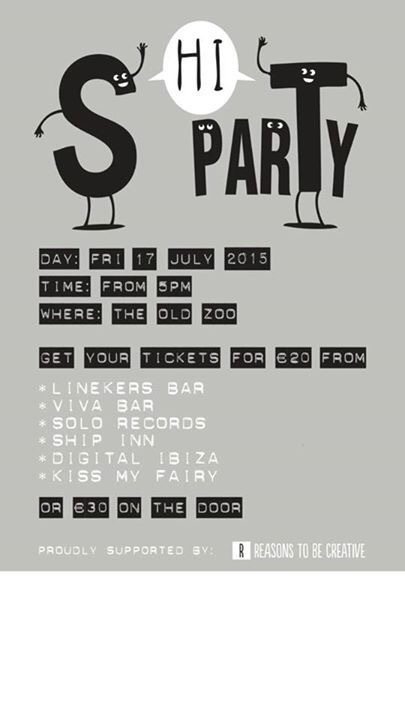 Can you get me guest list for DC10, I’ve been let down. 4. Have you got wifi? 5. This wifi doesn’t work. 8. Done 10 airport runs for mates since Friday, happy days! 9. Police searched my car at the airport and kept it ‘cos it’s not taxed. 10. Anyone got a lighter? 11. My housemates are sick; we only met last week but we are best friends already. 12. My housemate’s run off with all me cash. 13. What day is it anyway? 15. Comin’ down Ket Cove? 16. Sick, man! (repeat ad finitum). 25. Anyone seen my passport?